A dangerous journey into the ruins of an ancient city await our hero. 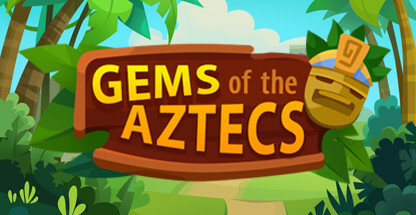 Help him find the treasure in Gems of the Aztecs! 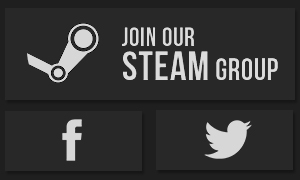 Note: Requires account level 3 on Steam. 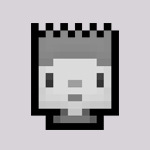 Please help, I love these games, help please.